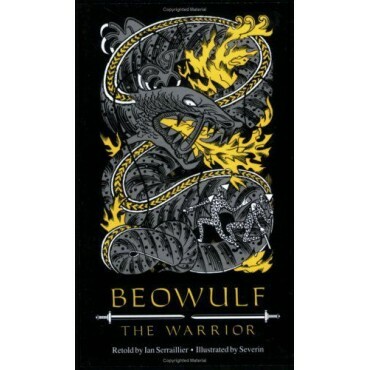 Beowulf the Warrior is an outstanding modern version of the oldest epic in the English language. Ian Serraillier has retold in verse the story of the hero Beowulf and his three memorable exploits-first, his rescuing of Hrothgar the Dane from the ravages of monstrous Grendel; next, his victory over Grendel's strange and horrible mother; and finally, in Beowulf's old age, his saving of his own people, the Geats, from the horrors of a dragon at the cost of his life. Beowulf's heroism and noble heart communicate to any modern listener.